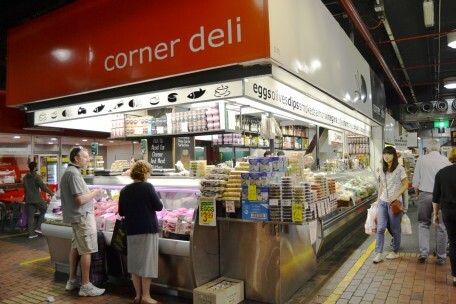 Corner Deli has a history of over 30 years in the Market. We have a wide selection of cheeses, cold meats, bacon and other smallgoods. 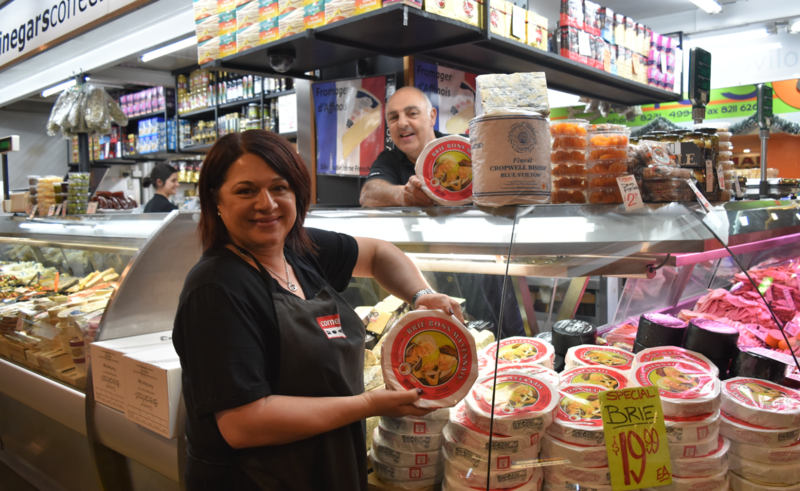 Check out our range of gourmet dips, pates and many gourmet specialties.